This is the place for Foodie Cyclists! Northern Spain's Basque Country is world renowned for their culinary expertise and being pretty darn good cyclists: Two top pro teams hail from Basque Country, along with high end cycle manufacture Orbea. Our trips start in San Sebastian, with daily routes traversing coastal and mountain countryside for 35 - 45 miles/day. After getting our city fix, we move along the coast to any number of seaside villages to provide a more intimate vibe, taking in incredible sunsets, vineyards and local seafood restaurants. Cycling in Basque Country is an ethereal experience: Rugged coastline, Mountains, Vibrant cities, coastal villages. Most of our rides start in a city or a coastal village, ride along the coast and then head to the mountains, before ending the day back at our hotel or inn. Known for their Orbea bikes, the Basque are cyclists! 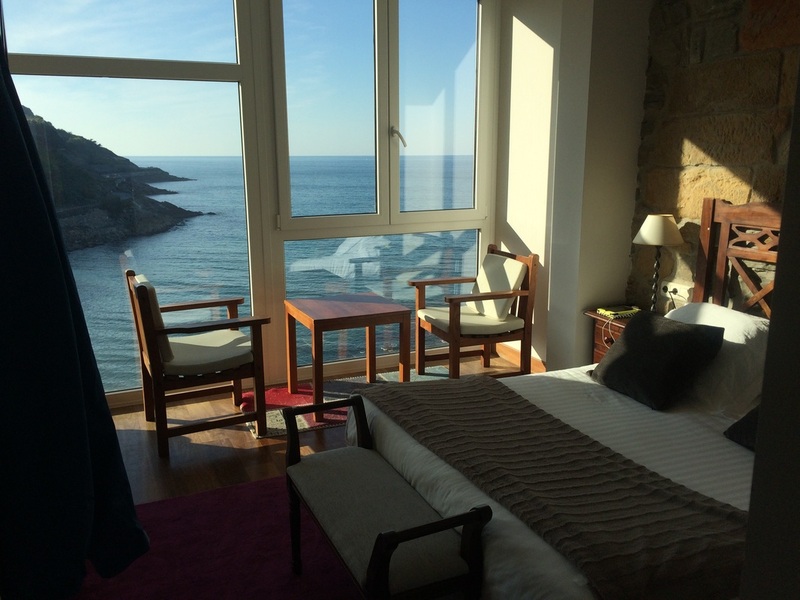 Our accommodations combine fantastic city hotels in the heart of San Sebastian with boutique coastal inns. This approach provides you with the best of both worlds! 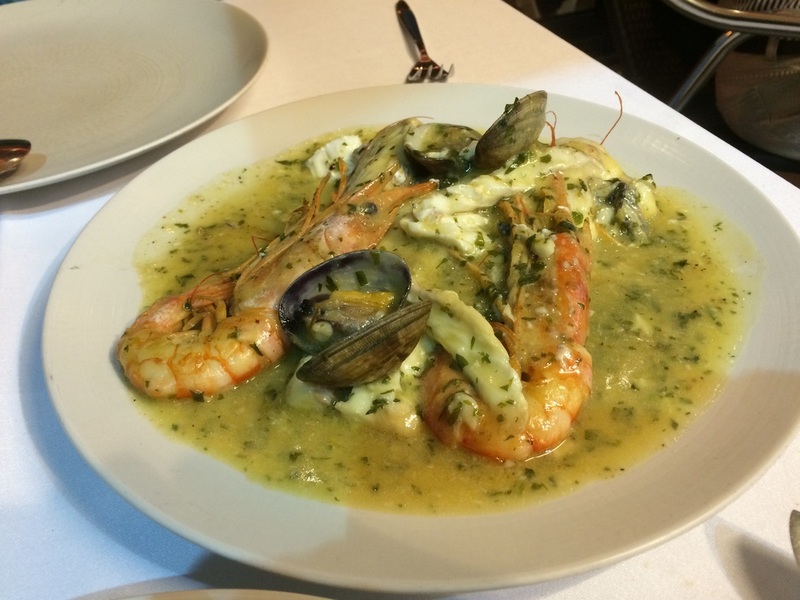 Basque Food is at the culinary forefront of the world due to the incredible array of fresh ingredients. San Sebastian is known for more Michelin Stars per capita than any other city plus the best Pinxtos (tapas) bars anywhere in Spain. So what are you waiting for, join us in Basque Country this year!